Present topics in short, easy-to-read chapters. Hybrid and Alternative Fuel Vehicles, 4/e makes teaching and learning easier by breaking the content into small, manageable segments. 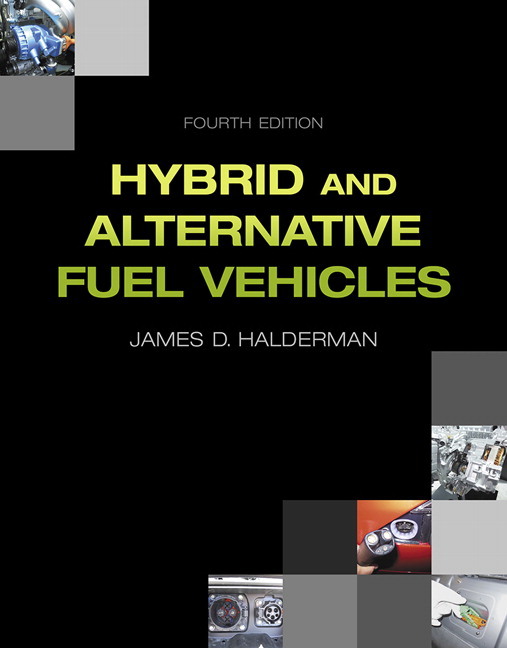 Explain how to diagnose, troubleshoot, and fix hybrid or alternative fuel vehicles. In addition to explaining how a system works, most chapters include diagnostic procedures and the steps needed to troubleshoot faults. 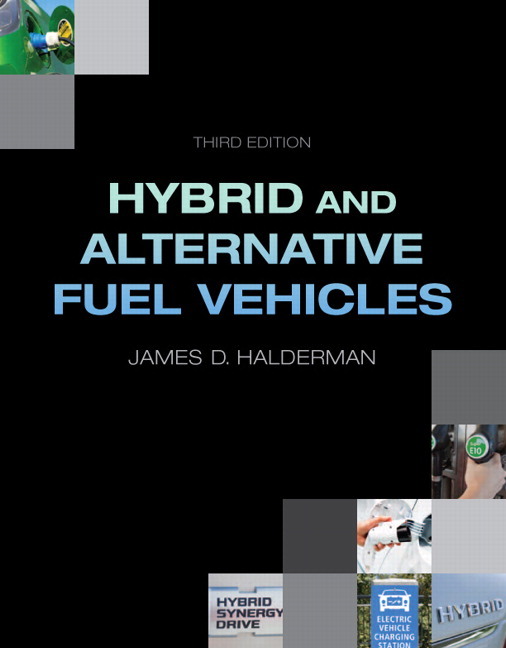 Demonstrate everything service technicians need to know about modern hybrid and alternative fuel vehicles in a single text. Included is comprehensive, well-organized, and up-to-date coverage of the latest technologies, models, alternative fuels, and all aspects of engine performance. Deliver the most up-to-date standards content. NEW! All content in the book has been updated and correlated to the latest NATEF tasks and ASE areas. NEW! Over 60 new full-color photographs and line drawings are included. NEW! An inverter replacement photo sequence has been added to Chapter 9, Electric Motors, Generators and Controls. Make reading, studying, and content mastery easier. Every chapter includes bulleted and numbered lists to summarize concepts or the steps in a procedure, while the design for main and sub-headings makes it easier to grasp the scope of the chapter. Each chapter ends with a Summary, Review Questions, and a Quiz. Answers to chapter questions can be found in the Instructor’s Manual. NEW! A new sample ASE-type certification test for Hybrid/Electric Vehicle Specialist (L3) is included in Appendix 1. NEW! An updated NATEF correlation chart for hybrid electric vehicles tasks is included in Appendix 2. Electric and Plug-in Electric Vehicles (Chapter 17). NEW! New information on HV battery testing using a scan tool and procedures for HV battery reconditioning has been added to Chapter 8, Auxiliary and High-Voltage Batteries.